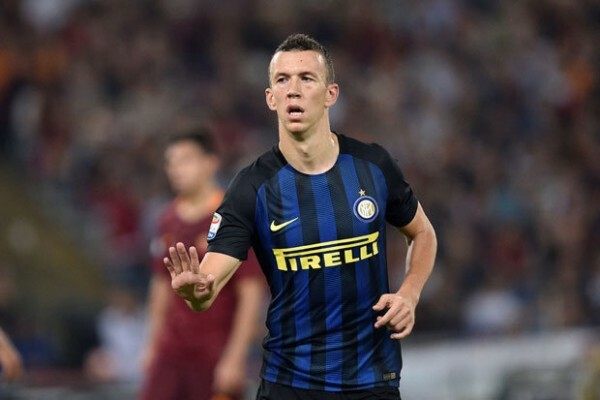 Manchester United have been handed a big boost in their pursuit of Inter Milan star Ivan Perisic after it was claimed that the Italian Serie A side are now ready to listen to offers from suitors ahead of the winter transfer window which reopens in coming weeks. United have been in pursuit of the star player for a while now and they are believed to be in big need of strikers which makes his availability a good news for them. Manchester United boss Jose Mourinho is set to pay big to have the star striker knowing that his forwards have not been in their best form with Alexis Sanchez also pushing for a move away from the club. The 29-year-old has a contract with the Italian Sere A side until 2022 but with the latest report, he might not see out his contract at the club with the Red Devils already preparing a bid for him. Ivan Perisic has got a release clause of about £45 million which will not be a big deal for the desperate United side. However, the Red Devils are having one of their worst starts of the season and they fell again to Liverpool in the Premier League clash on Sunday. Mourinho was sacked by Chelsea on this day 2015, history set to repeat itself at Old Trafford?